To schedule a consultation, tutoring session, practice test, or class, and to see a full list of services, SCHEDULE HERE. 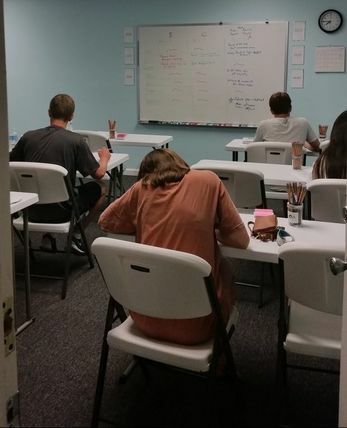 Each Prep Class is intended for students who are seeking an alternative to one-on-one tutoring. The class is conducted with a curriculum that is planned but not scripted, so it is customizable within the group's general needs. The full class includes sessions and full practice tests. The maximum number of students per class is 8, although tests are occasionally open to non-class students. Please note that this website is currently seeking an administrator who can focus on making the site more accessible and helpful. If you know of anyone interested - please contact us! Meanwhile, please be patient, and for any questions, please email us!